Tikona Infinet Private Limited provides L3VPN, L2VPN MPLS Services on its VPN backbone, through its Pan-India POP footprint. 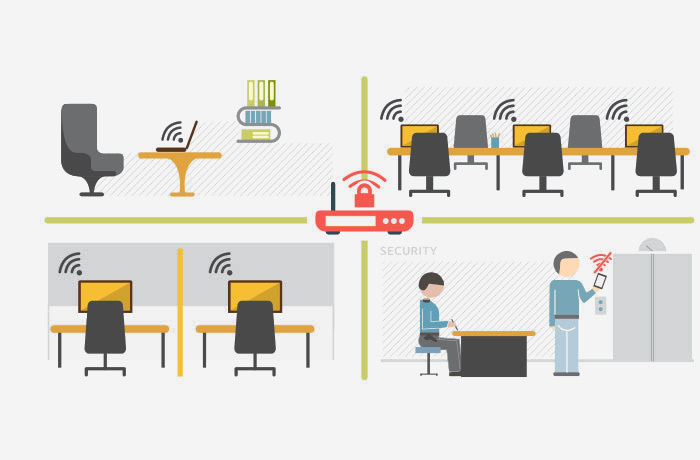 Tikona secured office Wi-Fi solution enhances employee productivity by enabling them to securely access the office network from anywhere in the premises using smart internet devices. 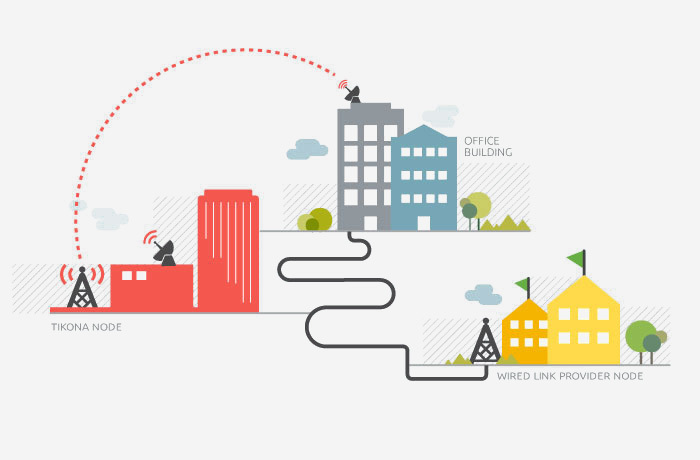 Tikona offers Internet Leased Line via a wireless last mile to your office. 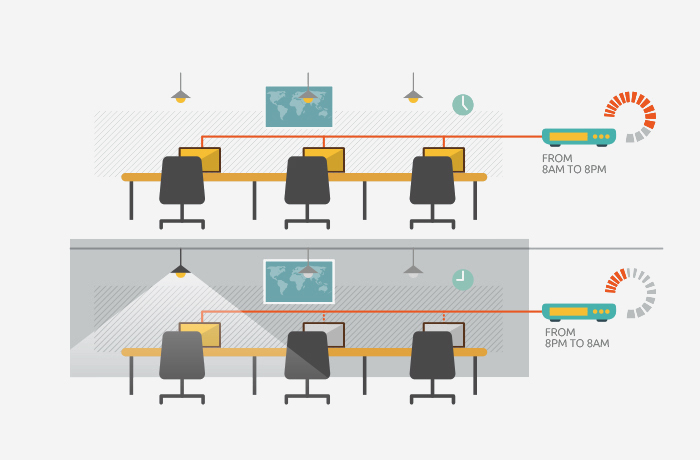 With your existing wired internet, Tikona can provide a near 100% Internet uptime in your office. Traffic split across both links in a load sharing mode. 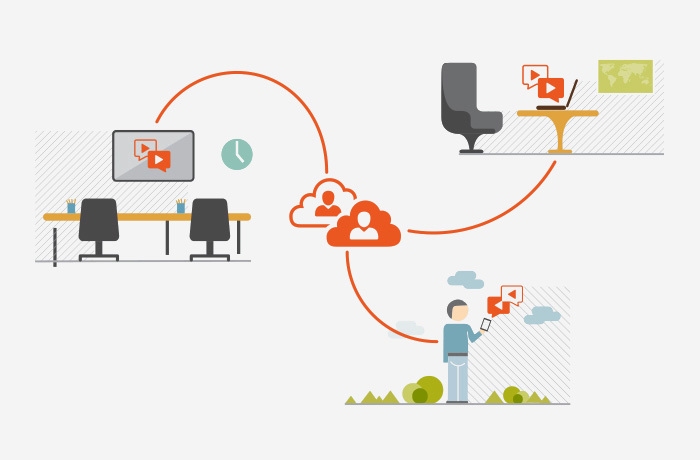 Information technology teams have a constant challenge of keeping their office IT systems in sync with the latest technology developments. Tikona Enterprise Solutions recognize the importance of the Internet technologies and their applications in businesses. The company has introduced a portfolio of services to make your office a hi-tech workplace with improved productivity while reducing costs.